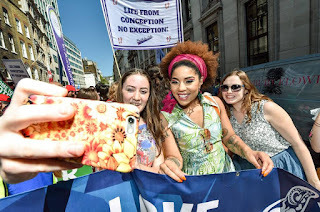 The UK March for Life was held in London on Saturday May 5, 2018. This was the first time the march was held in the British capital. 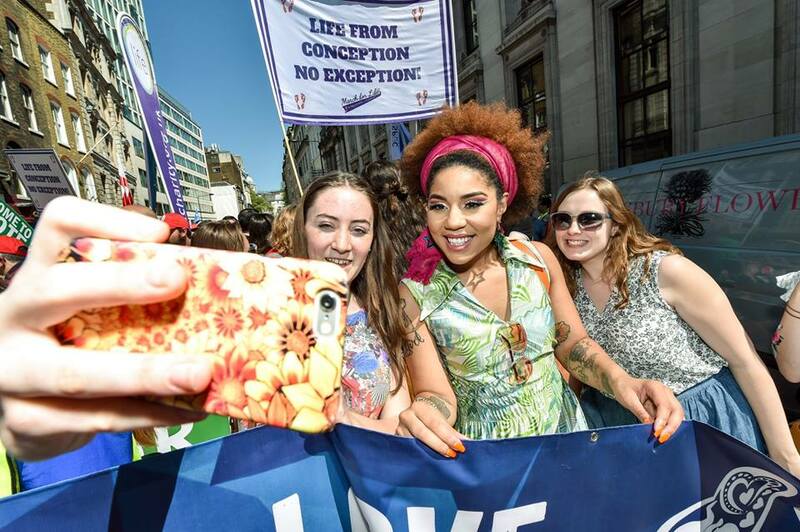 The American singer Joy Villa led the march through Trafalgar Square to Parliament Square. 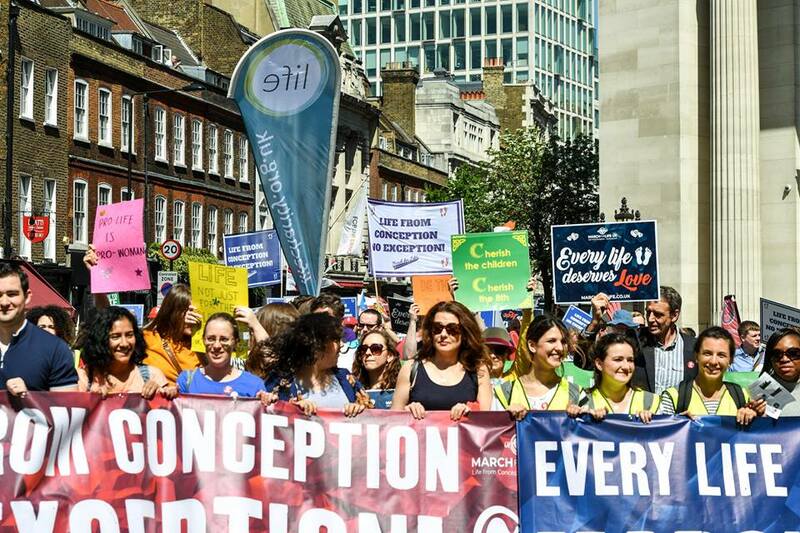 Clare McCullough of the Good Counsel Network addressed the crowd.